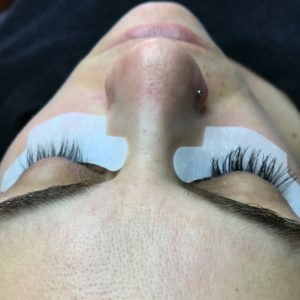 Atelier now offers eyelash extensions! March Special! 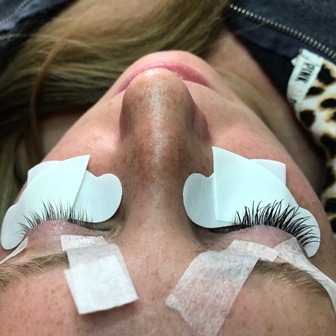 We are so excited about this new service that we are offering it to our clients for the month of March for HALF OFF at just $165! 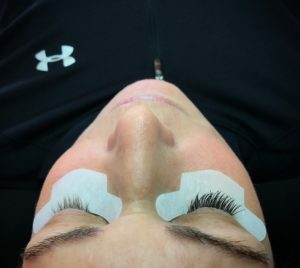 Not only does the $165 include a fabulous set of longer, thicker and bolder lashes but it also includes the products essential to lash upkeep as well! Book today with our Lash Extension expert, Sam! Also, please feel free to consult our front desk with any questions you may have!